"Nachdem es nun wieder kalt und dunkel geworden ist, ist ein gutes Fahrradlicht häufig sehr nützlich. 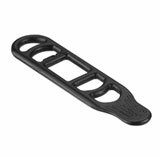 Wir haben die Lezyne Micro Drive Fahrradlampe mal genauer unter die Lupe genommen." 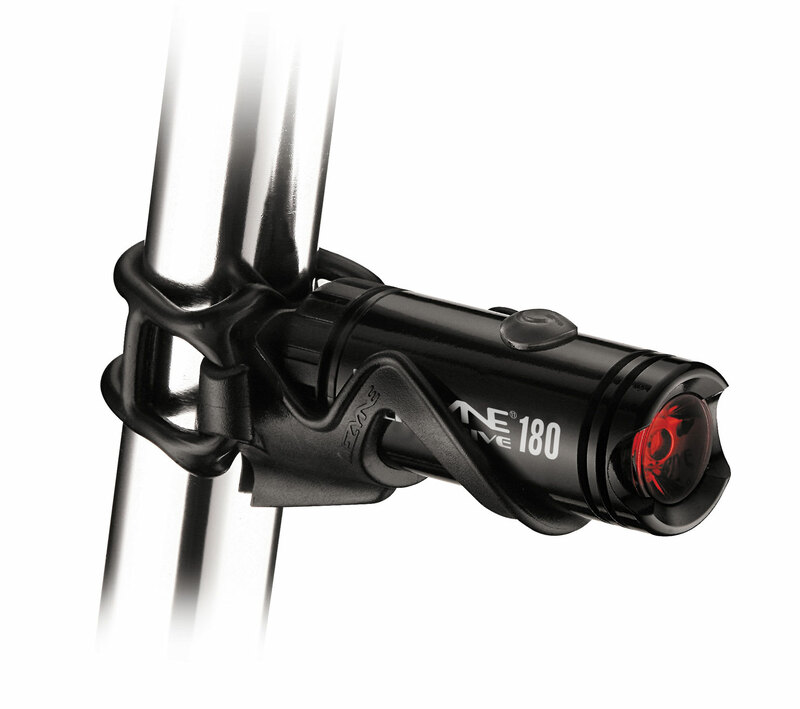 "Two neat and simple lights that both offer good performance and simple band-on fittings." 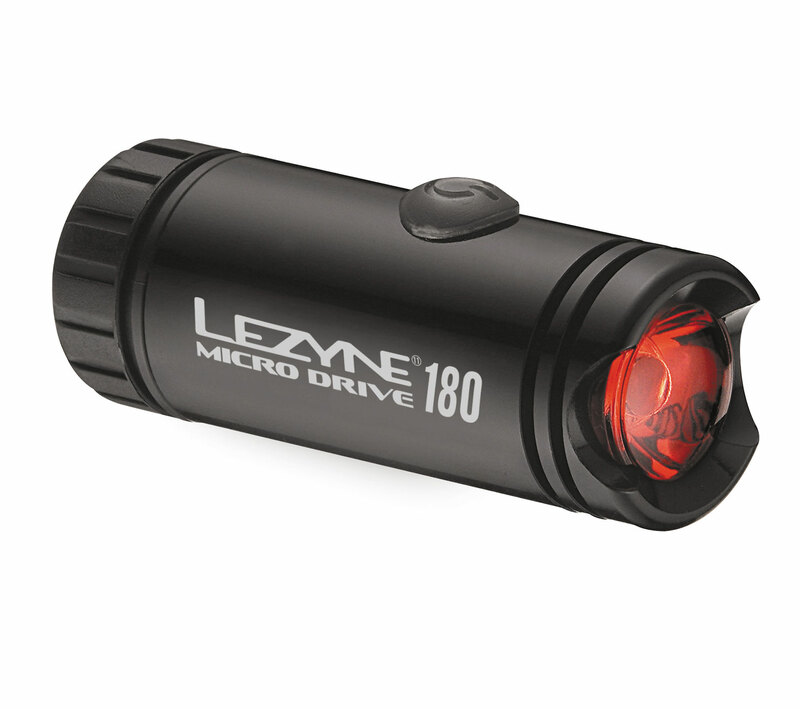 Longview Review got their hands on our Micro Drive LED Rear in an attempt to replace their old, one-blinker light. They were not disappointed. A top Danish Auto Magazine tested several lights for their safety and visibility to have cyclists be best equipped to be seen on the road by motorists. 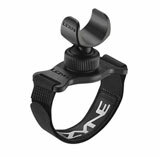 In an article titled “Cyclists, We Can’t See you!” Lezyne’s Macro/Micro pair was hands-down the most visible light that they tested. 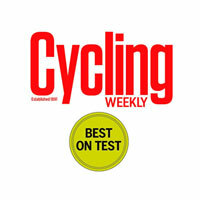 Lezyne wins both Best in Test as well as Best Light in VG's light tests! 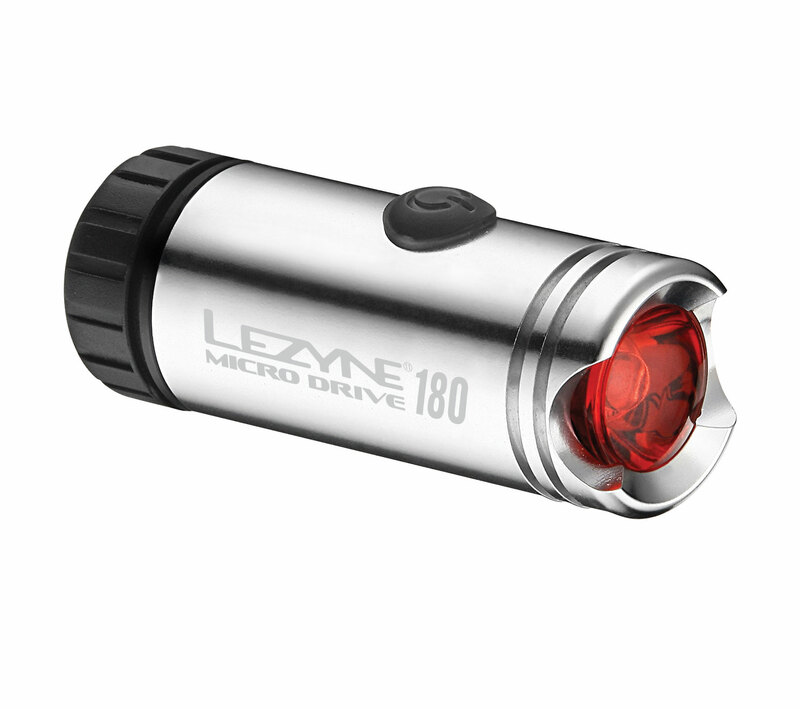 "Lezyne Micro Drive – Available in black or silver, the Micro Drive is yet another classy product from Lezyne. The light is rich, with a super-bright 'daytime mode' that works well, even in low winter sun. 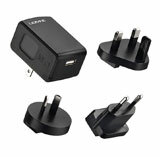 The built-in USB dongle means no lost leads." 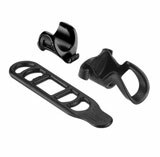 Road Cycling UK recently got a hold of our Micro Drive Front and Micro Drive Rear LED lights. Here is a little of what they thought about our dynamic duo.